Just days after the tethered jailbreak of 5.0 for the Apple TV 2 was released, we have XBMC working hard to ensure that we don’t get left behind! If you were one the many users who happened to update your ATV2 firmware to iOS 5.1 you were likely saddened to discover that there was not yet a working version of XBMC 11.0 “Eden”. Well, your day has come. 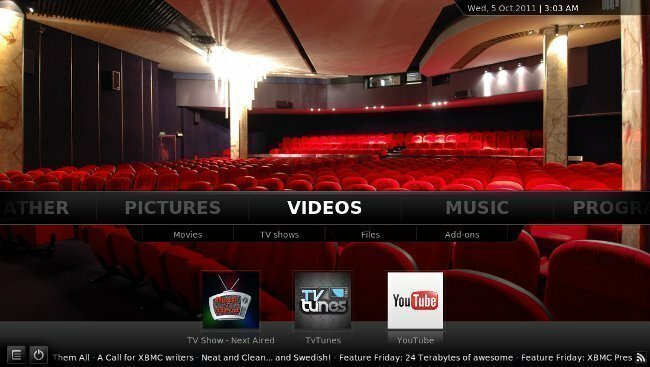 Memphiz and Davilla, a developers and team members of XBMC, has been working hard to patch the issues caused when trying to install XBMC over the latest 5.0 firmware update. You can clearly see that, via FireCore’s tools, there is currently no option to install a working build of XBMC. Primarily the issue is that the 5.0 jailbreak hit XBMC a bit too late in the game, and iOS 5.1 ended up changing too much to be compatible with the current CYDIA version that is available to the public. To be fair, this will not likely last long. 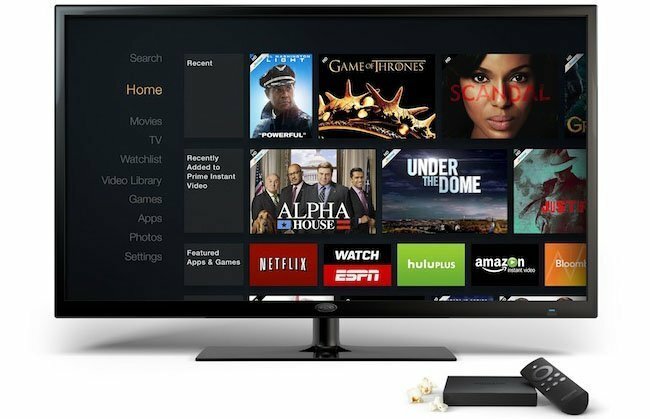 As soon as there is a stable build released by the team over @XBMC, the folks over at FireCore will have the means to install it to your Apple TV. In the meantime, with a little SSH efforts, you can get XBMC Eden working on your Apple TV 2 yet again. 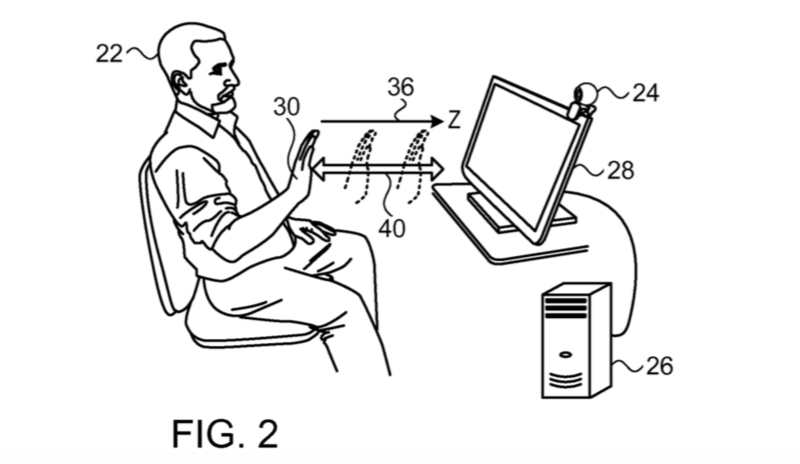 Though there is this case particular case, there are many whom have achieved this installation successfully. It is well worth your time, and efforts, to walk through these steps and get back to enjoying your Apple TV 2! This will install the official CYDIA version or XBMC… which installs all the needed dependencies. It then updates the install with the version of XBMC Eden that we downloaded in Step #1. 5. Enjoy your working build of XBMC! If you have any problems, issues, or concerns you can simply log into forum.xbmc.org to find support for this specific build. 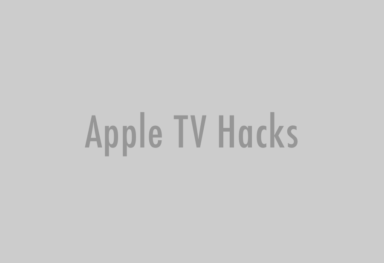 Our tutorial on how to jailbreak Apple TV 2 5.0 with Seas0nPass can be found here.